The left is taking Stacey Abrams’s Georgia gubernatorial bid extremely seriously. They are treating her race as a national race. So must we. Stacey Abrams’s 75%/23% landslide victory in the May 22 Georgia Democratic Gubernatorial primary should be a massive wake-up call to Peach State Republicans and conservatives, and more importantly to the national GOP. 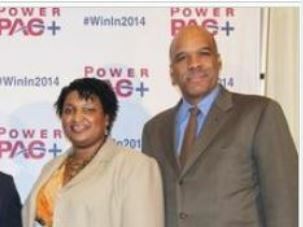 Stacey Abrams will be a formidable opponent in the November election. Stacey Abrams is not just a threat because of her own considerable talents. The Georgia State Senator is the protege of San Francisco Democratic power broker Steve Phillips and his wife Susan Sandler, daughter of multi-billionaire bankers Herb and the late Marion Sandler. Sandler money is a foundation of PowerPAC+ and Steve Phillips’ vehicle for electing as many far left “candidates of color” across the country as possible. Susan Sandler put $1 million of her own money behind Abrams’ campaign and personally recruited other big donors who committed to another another $1 million. 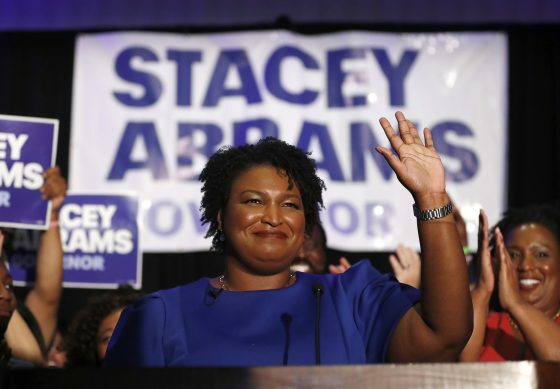 Phillips and Sandler want to flip red state Georgia blue and see Abrams’s campaign as a doorway to that goal. Sandler and Phillips helped fuel the large voter turnout in the Alabama Senate race. They plan to use the same strategies: a mix of door-to-door outreach, phone calls and advertising to turn the tide on the Georgia governor race. Phillips was a self-proclaimed Marxist-Leninist in the 1980s, closely affiliated with the pro-China League of Revolutionary Struggle. 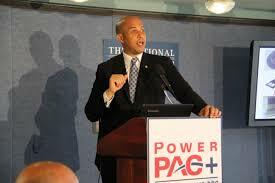 Many of his PowerPAC+ staff and board members come from the same millieu. Phillips and many of his PowerPAC+ comrades were active in the Rainbow Coalition that coalesced behind Jesse Jackson in his 1984 and 1988 bids for the Democratic Presidential nomination. Phillips has updated Jackson’s strategy for the new millenia. Cultivating and harvesting the progressive/minority vote, ignoring white “swing” voters, is the emerging Democratic party strategy. 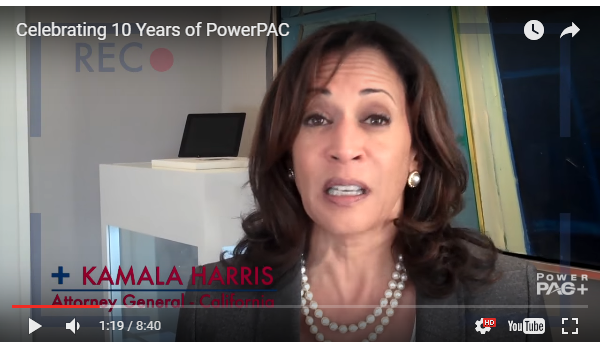 Steve Phillips and PowerPAC+ have used the Rainbow Coalition approach to elect Cory Booker as Senator of New Jersey and Kamala Harris to the US Senate from California. Cory Booker campaigned for Doug jones in Alabama. Both Kamala Harris and Booker campaigned for Stacy Abrams in Georgia. Another PowerPAC+ beneficiary, former Ohio state Senator, now president of the nationwide Bernie Sanders support organization Our Revolution, also traveled to Georgia to support Stacey Abrams. Our Revolution is completely infiltrated, all over the country, by Democratic Socialists of America. Metro Atlanta DSA is about 400 strong. There are also DSA chapters in the Athens and Augusta areas. Neighboring Tennessee, Alabama and Northern Florida DSA chapters can also contribute several hundred doorknockers, phone bankers and donors to the Abrams campaign. 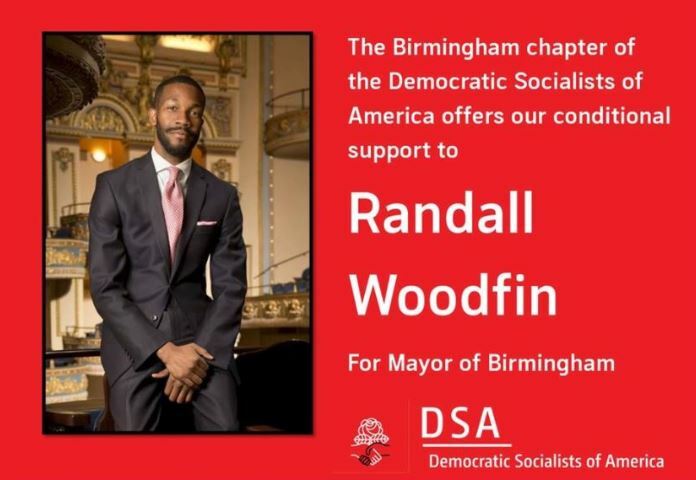 DSA recently helped elect Randall Woodfin as Mayor of Birmingham, Alabama and ultra-radical Chokwe Lumumba to the Mayoralty of Jackson, Mississippi. The left is gearing up to make the South “blue” again. Stacey Abrams is an old friend of Metro Atlanta DSA. 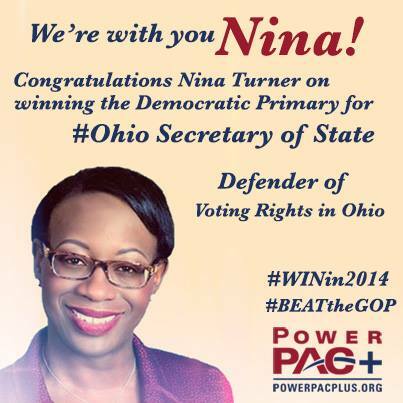 They may not publicly endorse her, but you can guarantee they will support her campaign. PowerPAC+ allies and DSA played played a large role in turning once red Virginia to almost blue. Both organizations can take huge credit for Democrat Doug Jones’ Senate victory in Alabama. Both organizations are throwing huge resurces into the Republican’s soft underbelly in the South and the Southwest. They are particularly targeting North Carolina, Florida, Arizona, Texas and Georgia – all Red States with large Black and Latino populations, who tend towards low voter turnout. PowerPAC+ and DSA are going after the minority vote in a huge way. If they can flip vulnerable North Carolina and Florida in 2018, and then Arizona and Georgia in 2020, that is the end of the Trump presidency. That is also the end of the GOP as a national force. The Republicans must treat the Georgia gubernatorial race as a national battle with huge longterm ramifications. They must pour significant money into the race and thousands of on the ground workers into this battle. The left is taking Stacey Abrams’ Georgia gubernatorial bid extremely seriously. They are treating her race as a national race. So must we.